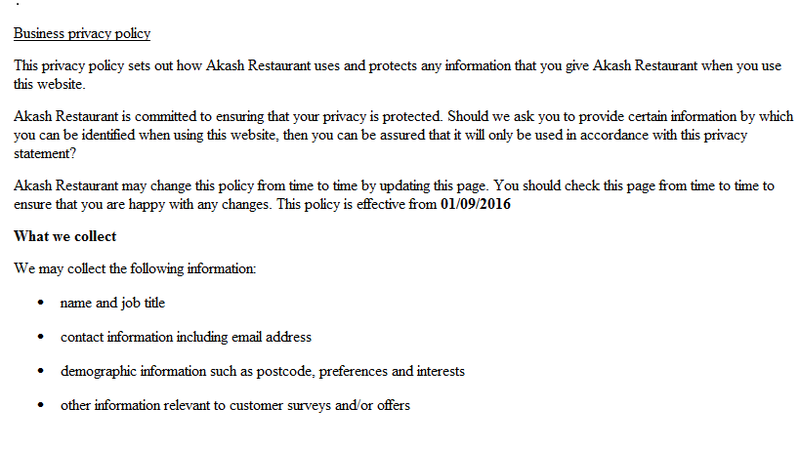 Welcome, you have reached the website of Akash Restaurant & Takeaway, located in Kiveton Park, Rotherham. We cook a selection of traditional Asian meals and charcoal grilled meats & kebabs. 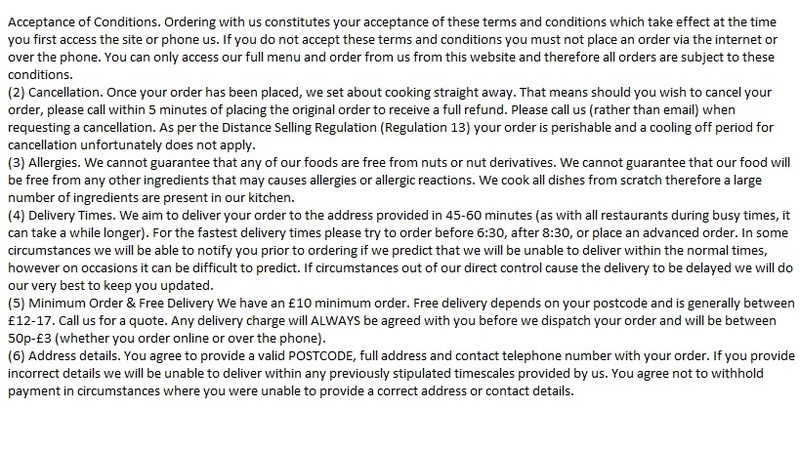 We regularly change our selection, for the most up to date menu please refer to the menu here. We can seat up to 60 guests comfortably in friendly, tidy family oriented spaces across two floors. Booking is essential for large parties and if you’re planning on visiting at the weekend. 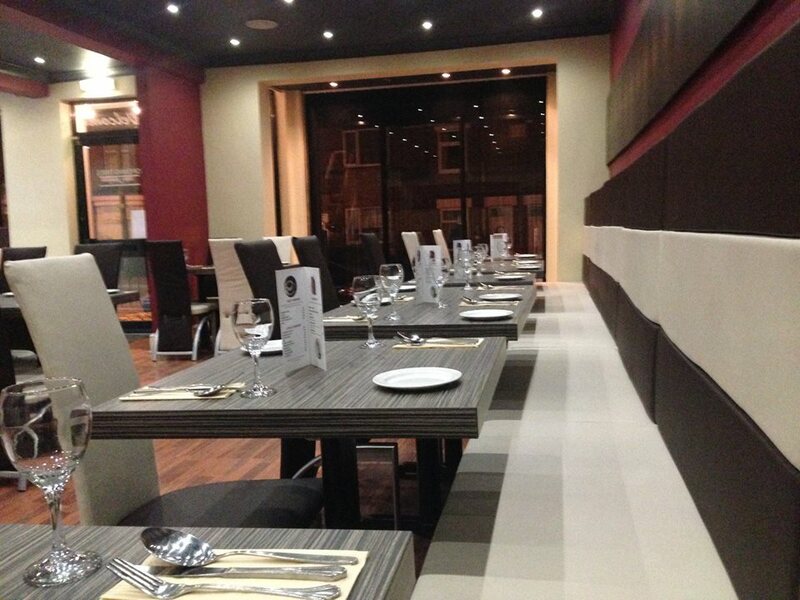 You can book your table by emailing on bookings@akashcurry.com or calling direct on 01909 770197. Many thanks for visiting our website, we look forward to seeing you soon. We are open on New Years eve and new Years day.